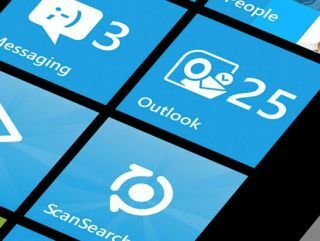 Microsoft will officially introduce China to Windows Phone at a launch event on 21 March, after sending out press invites. The news comes after HTC announced the re-branded HTC Titan (Triumph) and Nokia revealed its plans to bring the Lumia range of Windows Phone devices to China. The invite states that "the carefully designed, refined, and all-new Windows Phone 7.5." will be revealed at the event, which suggests the launch of Windows Phone Tango. The Tango update is expected to hit Windows Phone handsets in April, but is only regarded as a tweak ahead of the Windows Phone 8 (Apollo) launch later this year. The Tango OS is also lighter and likely to be featured on lower-end, mid-range devices. Much as it has in the US and Europe, Microsoft faces an uphill struggle to gain a foothold in the Chinese market. Android is the dominant OS, while Symbian also retains a large market share. iOS penetration is expected to rise dramatically now that the iPhone 4S has officially arrived on networks in the country.